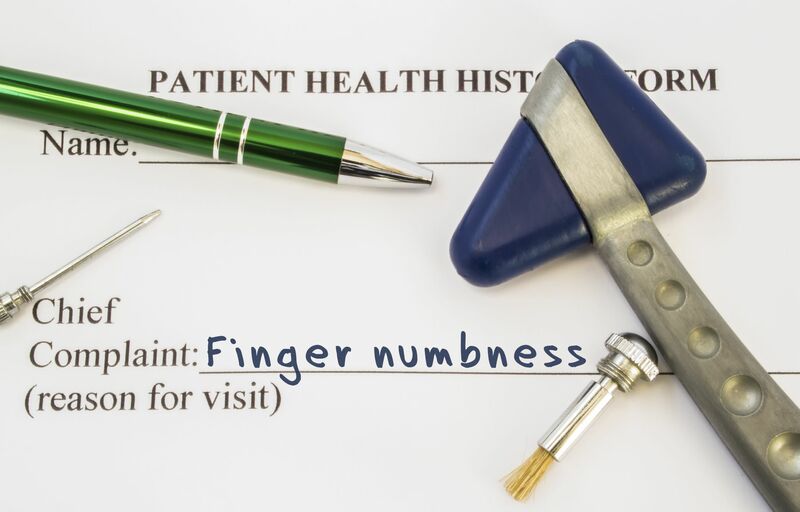 I see a lot… A LOT… of patients come to me asking for help because of numbness and tingling. It astounds me how often they have been suffering for weeks, months, and even years. Usually, they are given toxic medications to cover up their problem, recommended aggressive and dangerous surgery, or simply left to suffer. All the while, never addressing the root cause of their problem. Numbness and tingling is caused by a “radiculopathy” or “neuropathy”, the clinical terms for a pinched or damaged nerve. 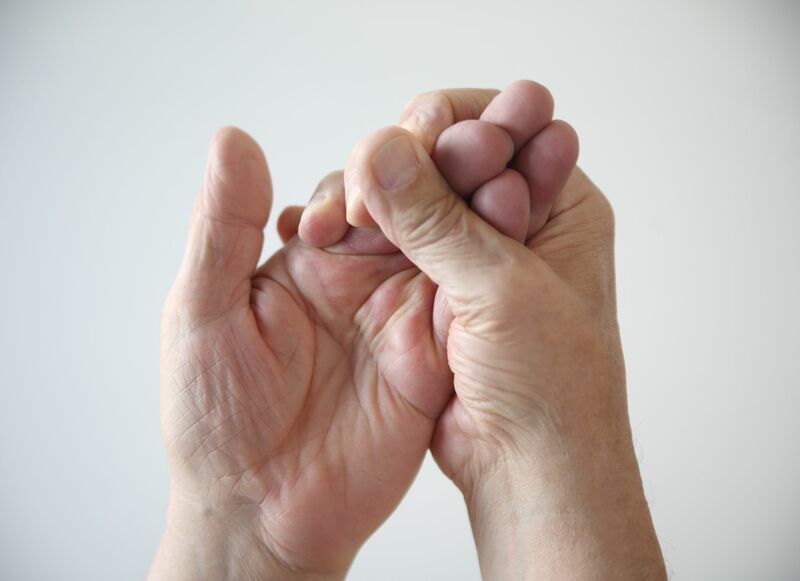 Pinched nerves can also manifest in different and changing ways. Commonly showing up as numbness, tingling, burning or cold, sensitivity to touch or temperature, they may no longer be able move or use their hand or foot properly, they can even lose bowel or bladder function!!! The problem may have started as one of these, then changed, and even changed again! If this doesn’t sound daunting enough, typically, where the nerve is being pinched or damaged, is not where they experience their symptoms. You can only imagine the great deal of frustration this adds to an already challenging situation. So… what can be done? Well, it obviously depends what the specific cause of the problem is. Most commonly, these symptoms are caused by a direct pressure on the nerve by something such as a joint or muscle. But it can also be caused by diseases such as diabetes or multiple sclerosis, inflammation, medications, vitamin deficiencies, and more. Despite the array of possibilities, in my experience, there are two things that I repeatedly find. First, it is multi-causal. Meaning that there is more than one problem contributing to the symptoms. The second is that at least part of the problem, if not all or most of it, stems from the spine and nerve system. Even minor shifts, called vertebral misalignments or subluxations, to the small bones of the spine, called vertebrae, can pinch or stress the nerve as it exits the spinal column. If the pinch is occurring in the neck, usually the hands or forearm experience symptoms such as numbness. If it occurs in the lower back, it is the feet or shins that experience it. These misalignments can not only put a direct pressure on nerves in ways that you feel, but in ways you don’t even know. Only 10% of your nerves communicate sensory information, such as pain, numbness, and tingling. When these nerves are pinched it commonly manifests in the type of symptoms I am discussing here. If the other 90% of the nerves are involved, it could impact how your muscles or organs function! EEK!!! The issue is, you don’t feel these problems until a great deal of damage has occurred. The most common interventions for numbness aim to cover up the symptoms the patient is experiencing, such as pain medication. Sometimes they go as far as trying to control where the symptoms are occurring, such as surgery or therapy to the area of numbness. This is where my approach differs. I go to the source. I go to the problem. The spine. Remember how I mentioned that I find at least part of the problem is being caused by misalignments in the spine? In over 95% of my patients improve between 75% and 100% when they commit to correcting the underlying spinal misalignments (click here to see just one of the MANY scientific research studies supporting the type of care I provide). In fact, I have never had a patient who, after a thorough examination, I believed I could help, get less than 40-50% improvement! It’s a no brainer! But what about the other causes? Well… the reality, it is from another cause. It might be nerve damage from diabetes or medications. It might be from a traumatic injury such as a severed nerve that just was unable to heal fully. It might be from receptive stress in your day to day life. Some of it might be, your body needs more time to heal! Ok… I get it, that was a lot… but what does someone suffering with numbness do next? First, and most importantly, I recommend you get your spine and nerve system checked by a Corrective Chiropractor. For this type of problem, their examination would likely include, a detailed case review, x-ray analysis, other neurological tests, and a hands-on assessment of the spine. The Doctor may include additional tests that related to your overall health, function, and structure. If you or someone you know is suffering PLEASE contact me. For those of you who are local, we will schedule a new patient appointment as soon as possible. If you are not, I will do my best to connect you with a Doctor (or Doctors) in your area that can evaluate your problem and help. In the meantime, there are a few things that can be done. First, try to identify what is aggravating the problem. It might be a sleeping position, a repetitive movement at work, or poor posture. Avoid these aggravators as much as possible! Second, I have provided links to YouTube videos I created showing my favorite stretches to relieve numbness. Now, as I said, there are many causes, and these may not be right for you! Please consult a health practitioner to see if these exercises are appropriate for your condition. Click here for my number one recommended stretch for those suffering from numbness in their hands or arms. For those suffering from numbness in their feet or legs you have two options. If your numbness is being caused by degeneration or arthritis, click here. If your numbness is being caused injury to a disk, click here.